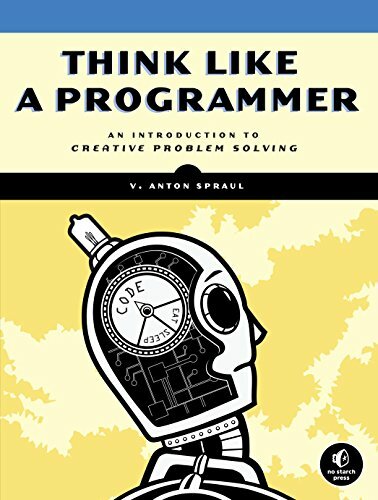 this one-of-a-kind text, author V. Anton Spraul breaks down the ways that programmers solve problems and teaches you what other introductory books often ignore: how to Think Like a Programmer. 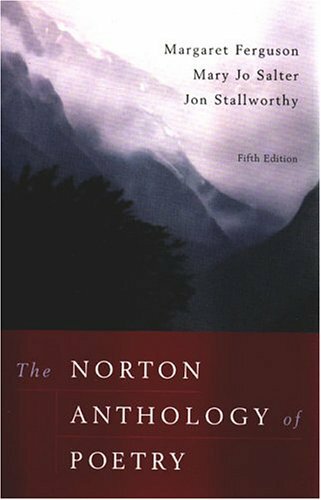 Each chapter tackles a single programming concept, like classes, pointers, and recursion, and open-ended exercises throughout challenge you to apply your knowledge.You'll also learn how to:–Split problems into discrete components to make them easier to solve–Make the most of code reuse with functions, classes, and libraries–Pick the perfect data structure for a particular job–Master more advanced programming tools like recursion and dynamic memory–Organize your thoughts and develop strategies to tackle particular types of problemsAlthough the book's examples are written in C++, the creative problem-solving concepts they illustrate go beyond any particular language; in fact, they often reach outside the realm of computer science. As the most skillful programmers know, writing great code is a creative art—and the first step in creating your masterpiece is learning to Think Like a Programmer.